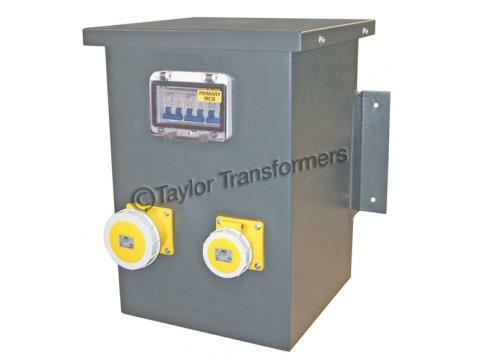 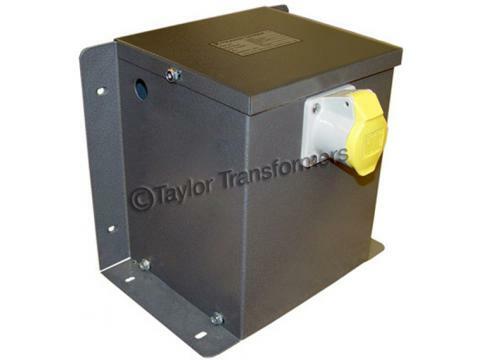 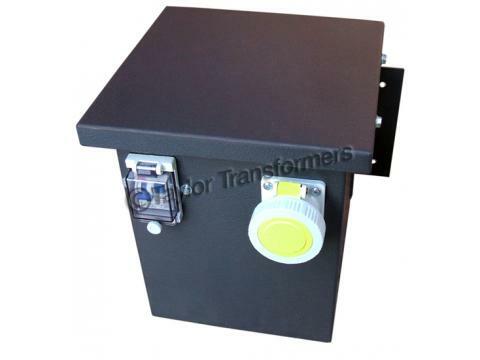 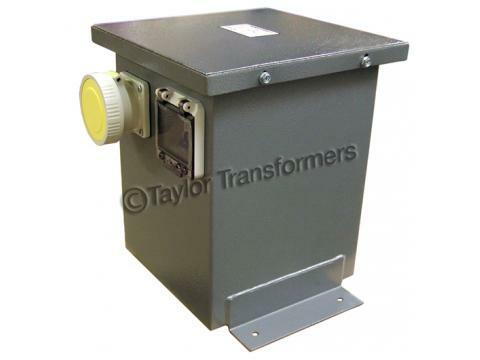 Transformers built to customer's specification. 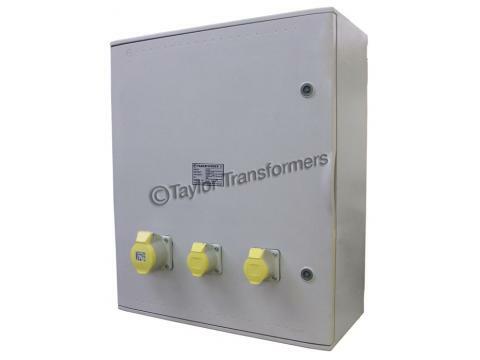 Available with input voltages to customer's requirements . 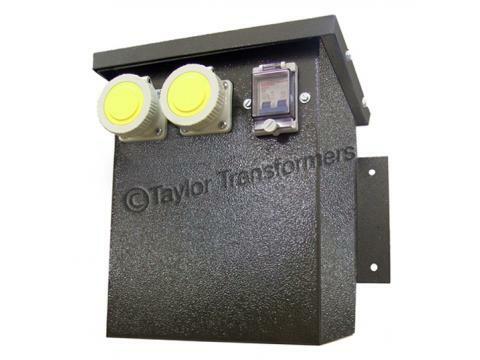 Output 110V centre tapped ( 55v - 0 -55v ) .